In 2012, Kelly Lyndgaard’s career path at IBM was on track to a corner office in the suite next to those executives with the letter C in their title. An unexpected talk she heard at church by a woman Kelly refers to by first name only, Emily, would change all that. You see, Kelly truly had an epiphany as she listened to Emily’s life story. 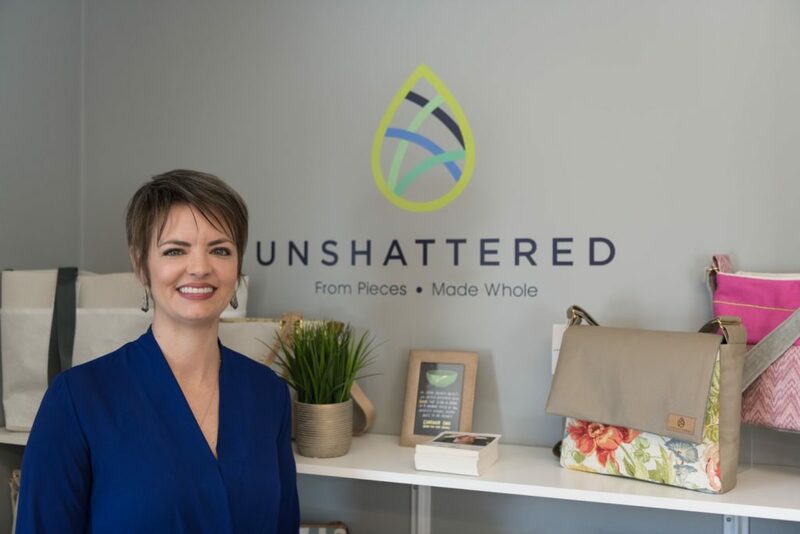 It led Kelly to make a radical faith-based move in her life by starting a nonprofit social enterprise, Unshattered. A nonprofit social enterprise’s sale of goods is the earned income that supports their operational bottom line. Girl Scout cookies, for example, or Nutcracker ballet tickets, are examples of earned income: the sale of goods or services that contribute funding to the bottom line. When Emily spoke, Kelly heard the story of an eight-year-old girl, abandoned by her father and left to run the household her unwell mother could not manage. A friend’s brother thought getting Emily high on pot would be funny, but ten years later, Emily was a heroin addict, and life for her was anything but humorous. Her story shocked Kelly into realizing two things: 1. She had to do something and 2. What happened to Emily could happen to anybody given the right set of circumstances. Fast-forward to today, and the vision that unfolded has become a production company occupying a commercial space in Hopewell Junction with a retail storefront. The business employs women in recovery from severe substance abuse, often opioids. 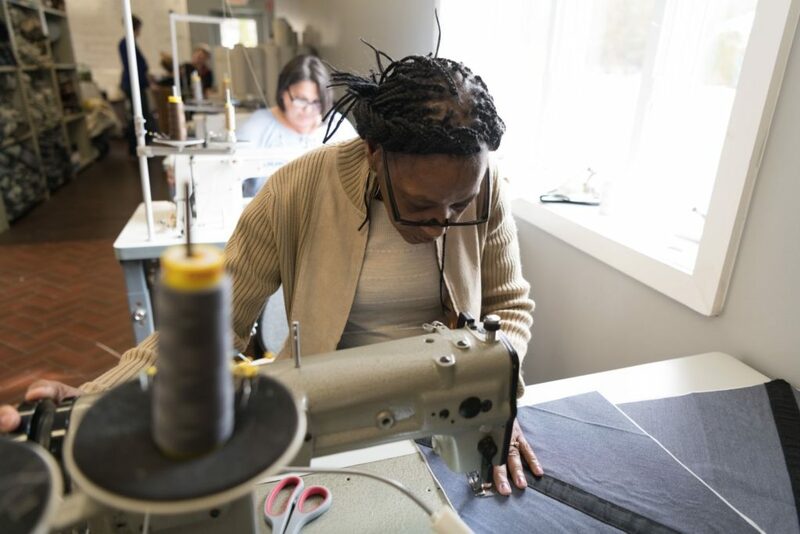 In partnership with the Walter Hoving Home, which rehabs addicted women, Kelly offers the women a place to “graduate” as they begin dignified work, learn sewing skills, make an income, and derive benefits. Kelly and Unshattered had a graduation of their own. Graduating from The Orange County Accelerator’s T-SEC-funded SMARTT pod. When they first started out, Unshattered’s team found a safe, welcoming, and most importantly, equipped and affordable space at the Orange County Accelerator. Funded by T-SEC, the Accelerator has a sewing SMARTT pod that is every seamstress’s dream! It has a big layout for tables upon which to put fabric, lots of sewing machines, and a piece of software known as Tukatech that makes products that are designed to make textile production a 21st-century affair. Tukatech is a cloud-based software that allows for 3D pattern design, supplementing or supplanting the pattern making of yesteryear. It was this level of professionalism in quality of equipment and software, and affordable space, that T-SEC made possible. 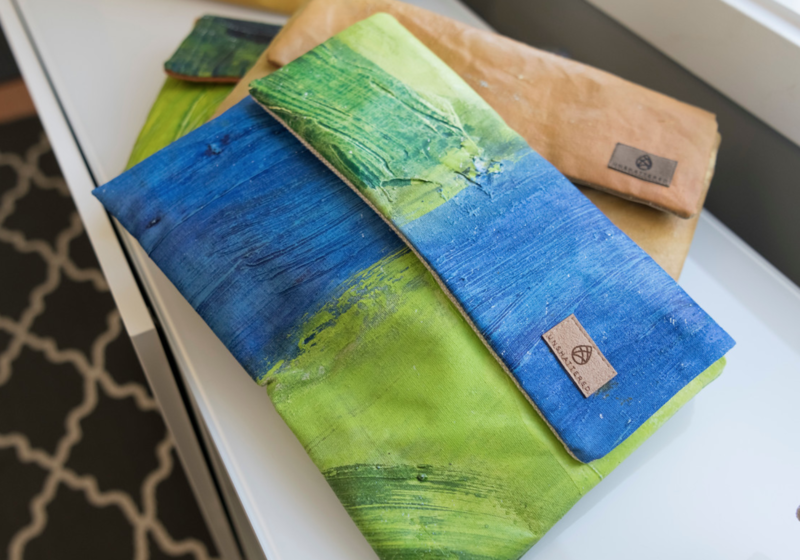 It provided Unshattered with a fast track to becoming a viable nonprofit social enterprise that makes a difference in the lives of recovering women. 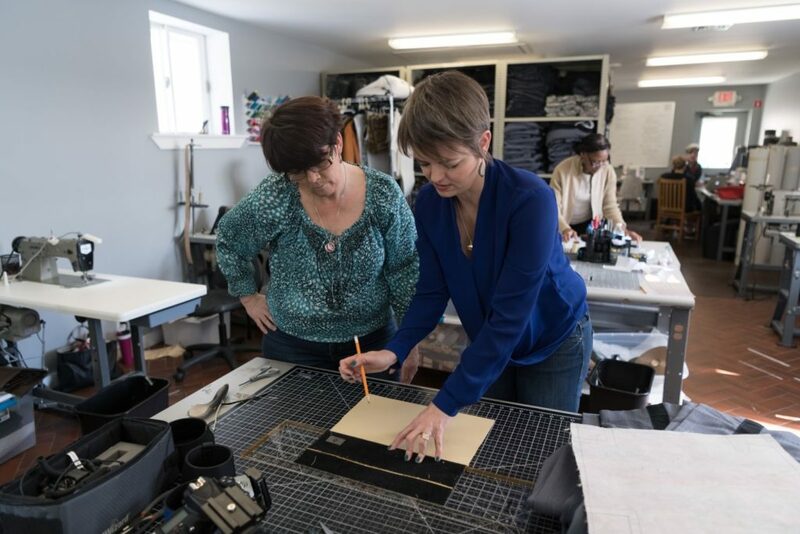 Unshattered also adds jobs to the Hudson Valley, but their Hopewell Junction location doesn’t just train women in sewing and design skills. It actually gives them a design for life by teaching them self-management and goal setting, sustaining sobriety and, importantly, moving forward to becoming leaders in their community.